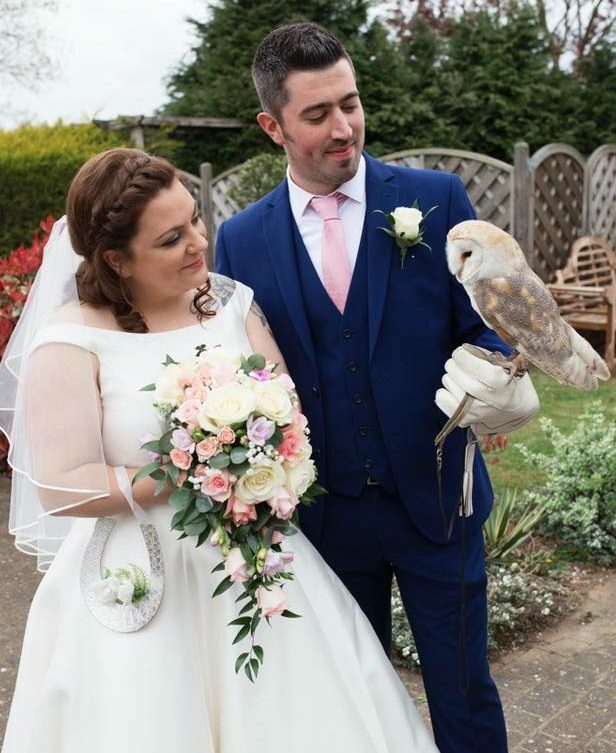 We’ve been involved in some beautiful weddings this year – from the medieval backdrop of Hedingham Castle to stunning venues all across the country, Our beautiful ring bearing owl “Dizzy” has been wowing the crowds by delivering the precious rings as part of the ceremony. 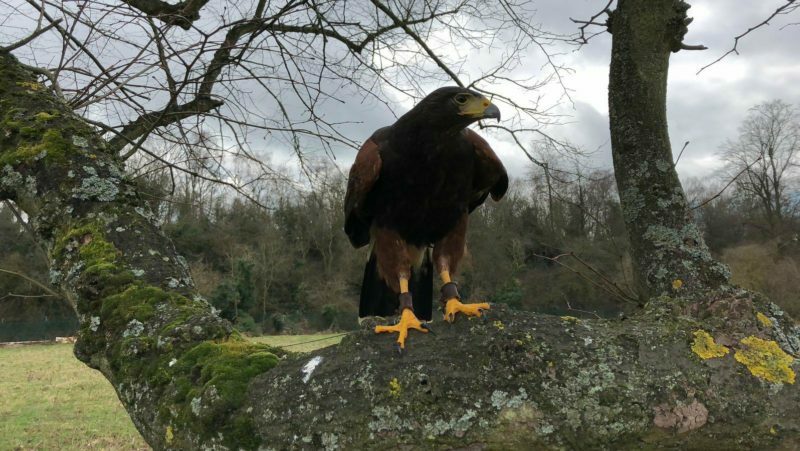 For your very own magical wedding experience, please contact us and we can put together a bespoke package to make your special day an unforgettable one. 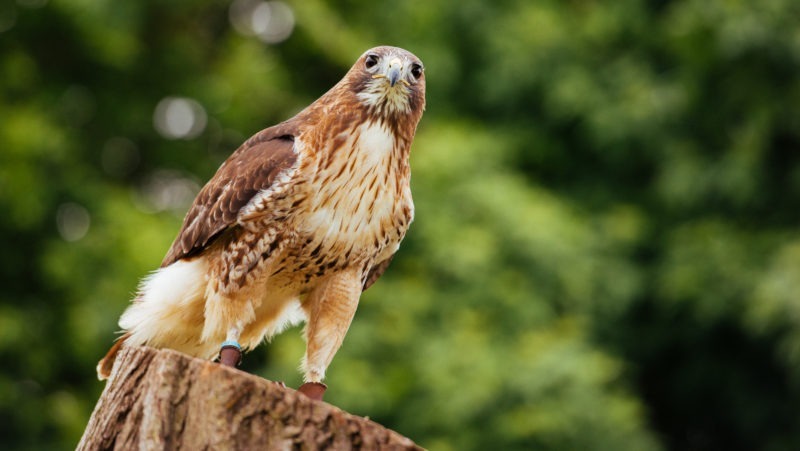 Pest Control – hawk style!